Jumeirah in real terms means beautiful. It is a coastal residential area of Dubai, which mainly compromises of low rise private villas. The administration of Jumeirah is being divided basically and mainly into three phases and they are Jumeirah 1, Jumeirah 2 and Jumeirah 3. All the three projects have both expensive as well as large detached properties along with more modest town houses with all basic amenities and facilities. Each town houses and private properties of Jumeirah are built in different architectural styles that leave a mesmerizing effect on the eyes, mind and heart of the visitors. The area is very much popular with expats working and dwelling in the city and is also too familiar with the tourists. The huge expansion of the emirate Dubai since the late 1990s has seen a great development in the growth of housing and commercial architecture. Along with that Jumeirah has also grown into an area that is populated by wealthier expats, luxury hotels and travelers. Jumeirah has been considered as one of the most exclusive part of Dubai that has led itself as a brand name which signifies exclusively among the residence, business travelers and tourists. Most of the Villas or independent town house in this area gives a sea facing view that is like a dream come true for the inhabitants. 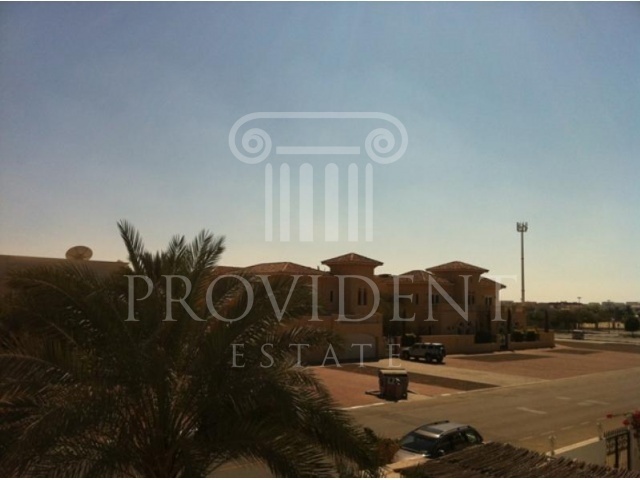 Provident Real Estate has taken special credit in helping the locals as well as the expats to find a comfortable villa or independent townhouse in Jumeirah. If you searching for a coastal line house with a sea view and refreshing atmosphere then Provident Real Estate will be the right choice for your search as we take a pride in this by making sure that the our clients gets the best in affordable price while also keeping in mind the comfort and convenience.